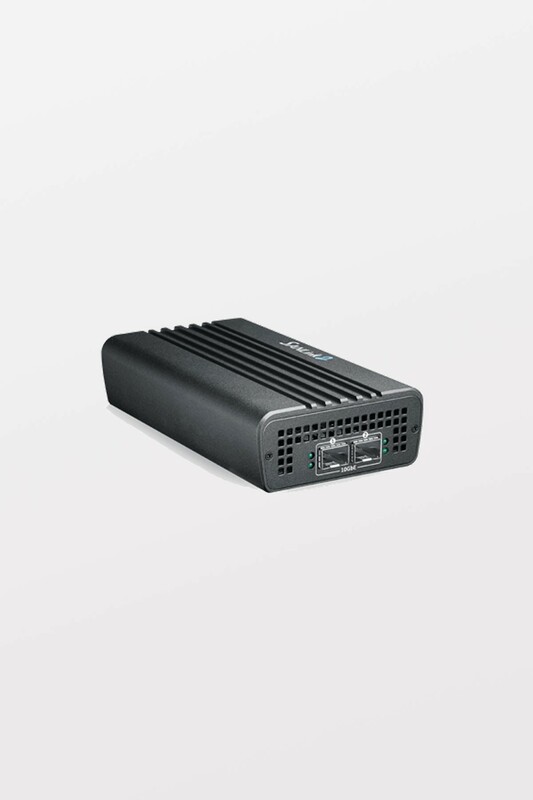 The Promise SANLink2 10GBaseT adapter brings 10 Gb/s Ethernet connectivity to your Thunderbolt 2 enabled Mac. 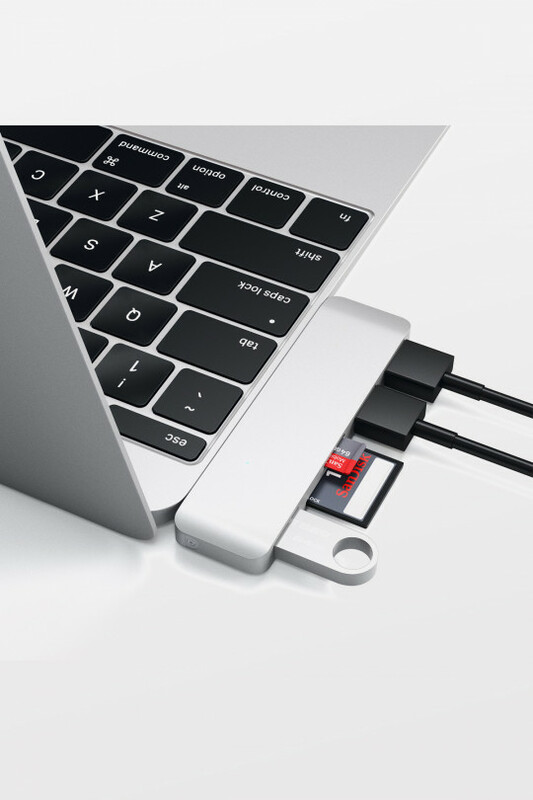 It delivers full native 10 Gb/s speeds at full-duplex bandwidth over a single Thunderbolt 2 connection. 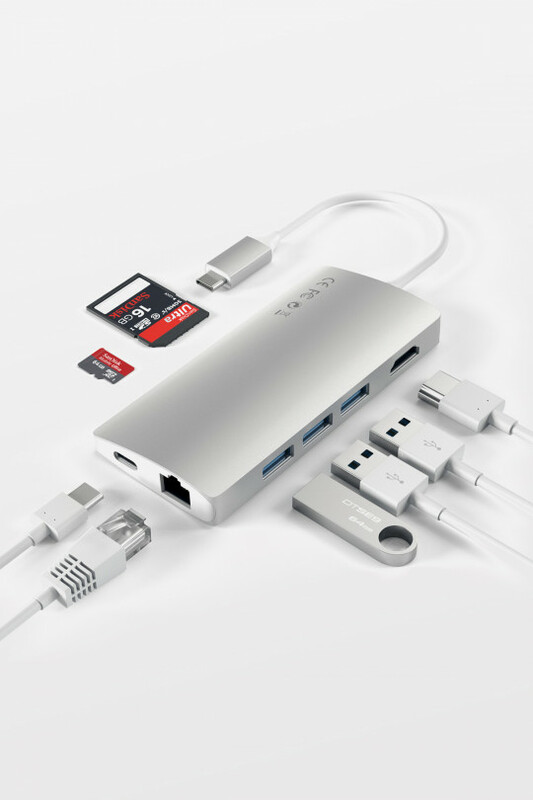 So whether you're working from a remote location or at your desktop, you experience direct networking connectivity to 10 Gb/s from your Thunderbolt device. 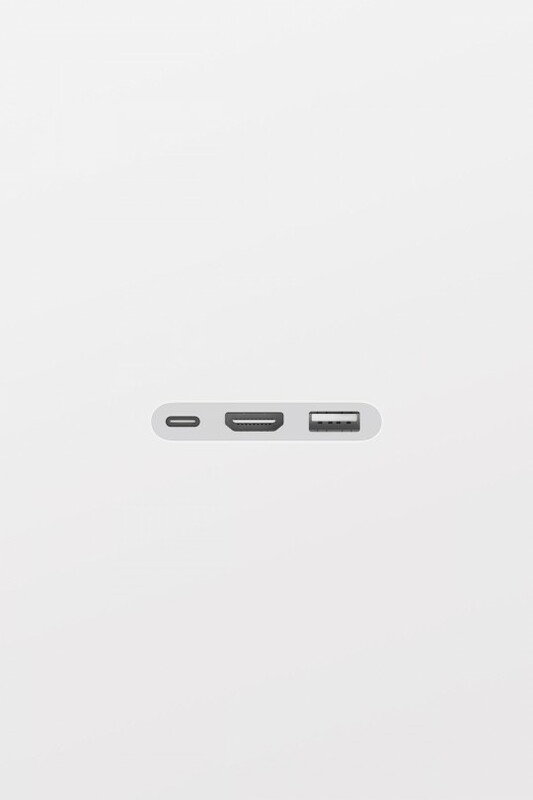 With Thunderbolt 2 now built into the new Mac Pro and MacBook Pro with Retina display, you can connect up to three 4K displays at once. 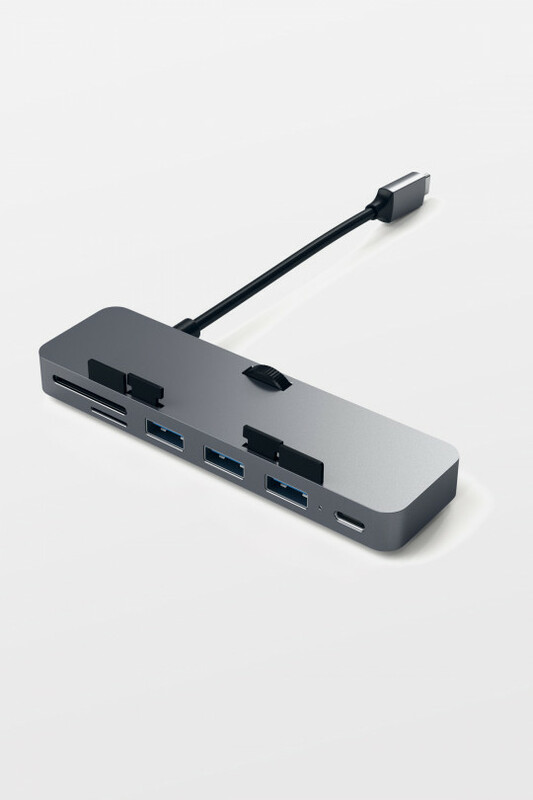 Thunderbolt 2 gives you up to 20 Gbps in both directions, allowing for super-fast data transfer between peripherals. You also have enough bandwidth to daisy-chain multiple high-speed devices without using a hub or switch. Thunderbolt also provides double the power of USB 3.0, delivering 10 watts to peripherals for improved performance on the go.